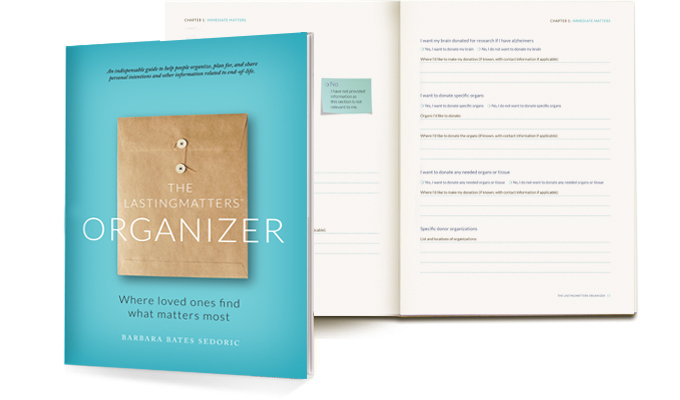 The LastingMatters Organizer provides an easy, affordable and comprehensive way to document and organize your personal wishes and intentions related to end-of-life planning and planning for death, helping to ensure peace of mind for your loved ones. 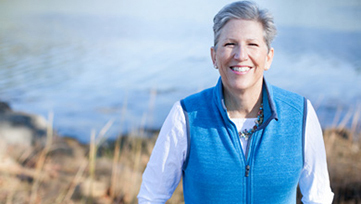 PDF or print format allows information to be easily shared with family, trusted advisors and estate planning attorneys. If you are lucky enough to still have your mom around, be sure to share your love with her each and every day…not just on Mother’s Day. Thanksgiving is in the rearview mirror and boughs of holly and evergreen sprigs have replaced the pumpkins and autumn decor.